Introducing the NEW Star Shower Motion. 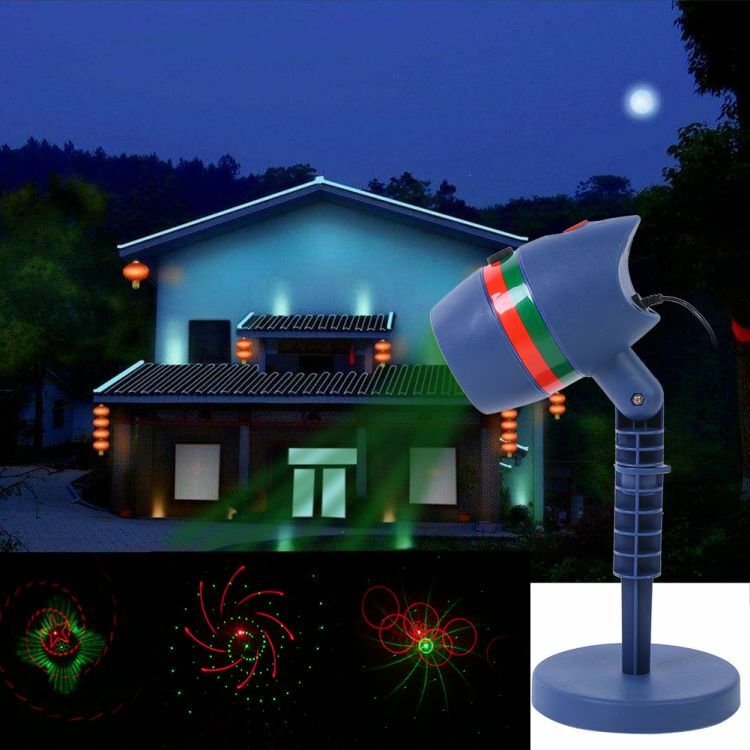 Illuminate your home with the new Star Shower Motion! Instantly project thousands of moving laser lights onto your home with the click of a button. Use the extra-long stake to place in your yard, or use the base to light up the inside of your home. The secret is the weatherproof laser design that projects holographic stars while the motion creates shimmering patterns of beautiful light. - Beams Cover Over 3200 Sq Ft.
Power Supply: 5V, 1A power cord length 1 meter/39.37"